HomeFitnessFitness: Too overwhelmed to exercise? Fitness: Too overwhelmed to exercise? Lately there’s a theme emerging from conversations I’ve had with fitness clients. People feel overwhelmed — by a to-do list, by daily stress, by life in general. As a problem-solver by nature, sometimes it’s hard not to tell people what to do or daydream about solving the dilemma for them. It often feels like that’s what people want, but it would be tough or impossible to do because I usually don’t have all the pieces of information to even discuss what’s making them feel overwhelmed. So I started thinking about what kicks me into hyper-overwhelmedy. (Did you see that? I just made that word up and I absolutely love it!) I tried to remember the last time I was overtaken by life’s normal ebb and flow of euphoria and dung. I’m usually pretty even-tempered. Not many things set me off. So instead of trying to isolate a specific situation or circumstance that last sent me into paralysis, I started focusing more on the “why.” Why do we get overwhelmed? After all, it’s rare that anything in life carries that much weight or importance. So here’s the answer to that “why” question, at least for me. I get overwhelmed when I get really small and bury myself in things that cause me stress. I step so far and deep into those stressful situations that I’m unable to stay objective enough to even begin to correctly process and solve the issues. I become a weak “army of one.” I beat my head against the wall and make up the wildest, most unreasonable and unmanageable methods for solving the problems — and that makes life feel even more overwhelming. 2) Step away from the problem at hand. You may be too close to be objective. 3) Reach out to others and/or sources of knowledge for answers. Even if these sources don’t have the answer, they may point you to the right one. Don’t hesitate to “borrow an expert” who has likely already solved the same issue in their own life. 4) Get out of your own way and act. Remember, knowing is knowing. Doing is the fabric of who we are and how we are viewed. Stop playing small and go to work. 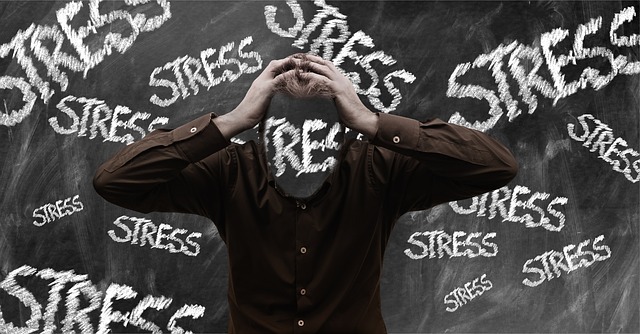 Don’t waste your time and physical well-being on a constant state of overwhelmedy. Try these five steps and then start DOING something about it. 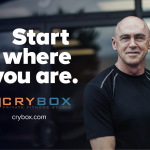 Monty Mason is a personal fitness trainer who founded Crybox Private Fitness Studio in 2012. 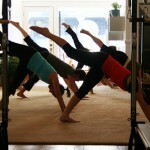 Monty simplifies exercise science and demystifies how the human body responds to daily stessors. 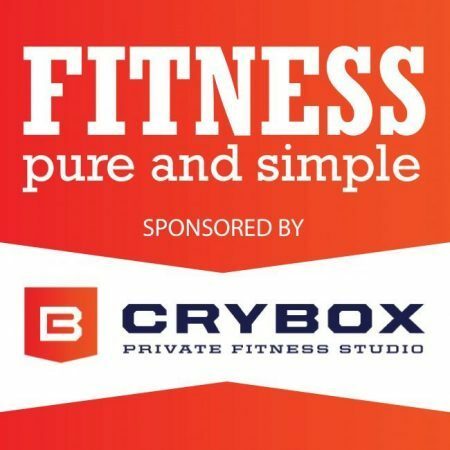 Understanding that the traditional gym experience can be intimidating, he created a private fitness studio where clients can focus only on the required work while he guides their strategic, step-by-step wellness plan. Clients make appointments for workout sessions and work one-on-one with a fitness expert. 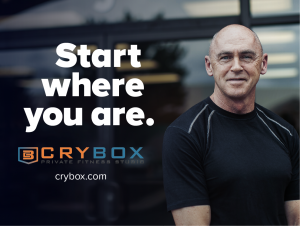 For more info on Crybox and its philosophy, visit the website or call 479-877-0130. Exercise trends that make moving more fun! Marathon Mama: How do I know if I should skip a run? I want to get the free weekly update!